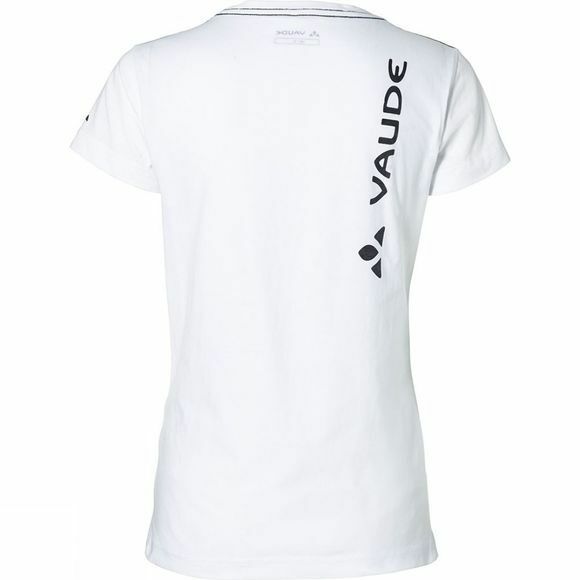 The Women's Brand Short Sleeve T-Shirt from Vaude is made from organic cotton for everyday wear and mountain sports. 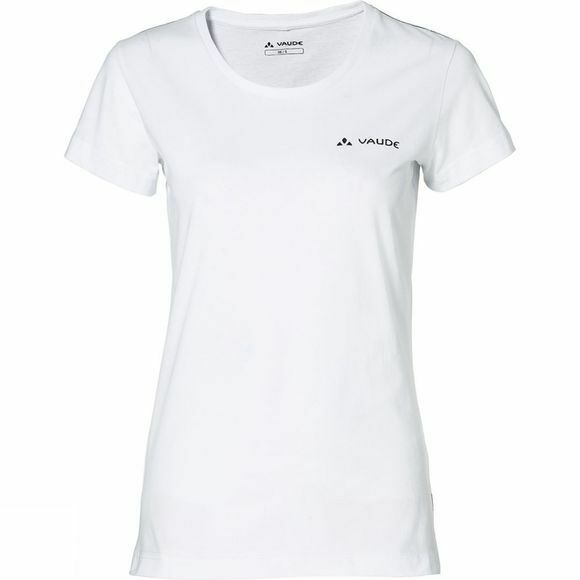 Perfect for relaxing, climbing and for representative appearances. Thanks to the use of bluesign certified materials, also a definitive statement when it comes to environmentally friendly manufacturing.